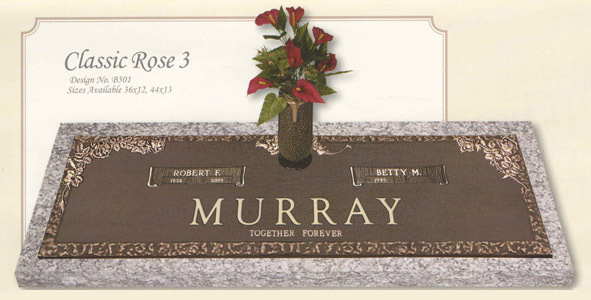 Companions that spent their lives together deserve to spend eternity together. 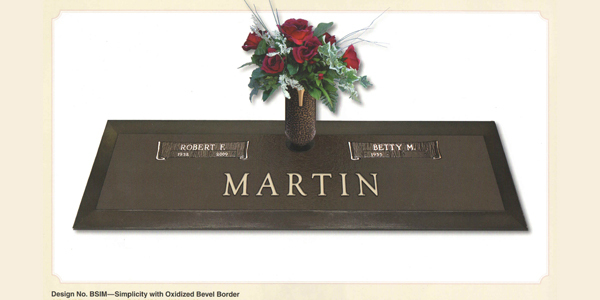 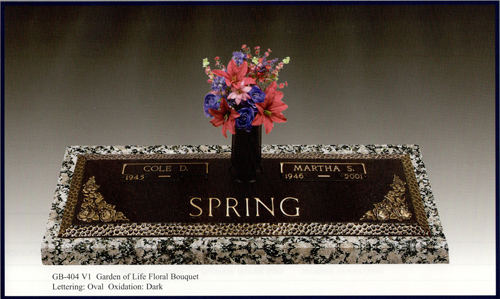 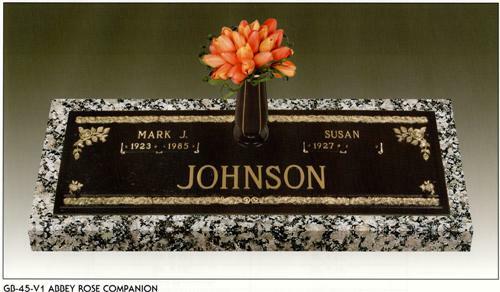 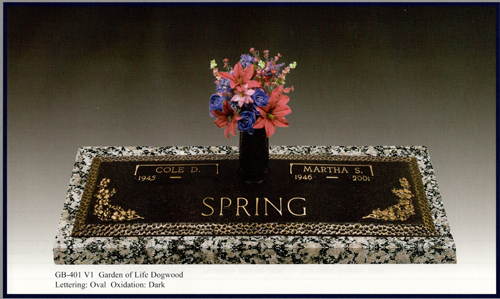 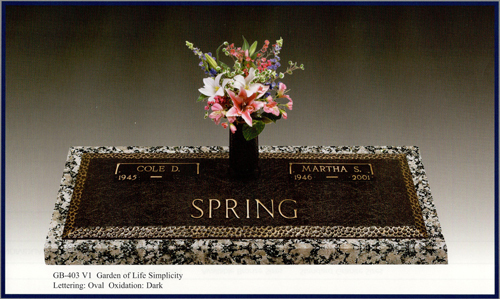 If your loved ones have a double or side-by-side plot, bronze companion grave markers could be the best memorial choice. 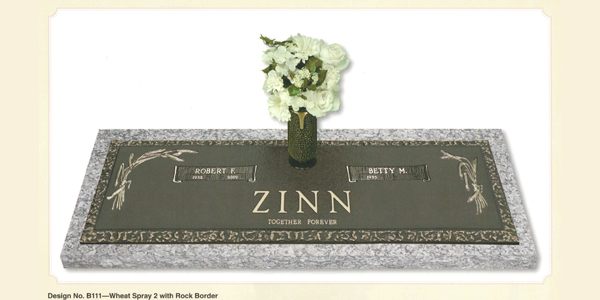 Double grave markers are an elegant way to memorialize the memory of two special people by placing a single gravestone over both plots that bear both of their names. 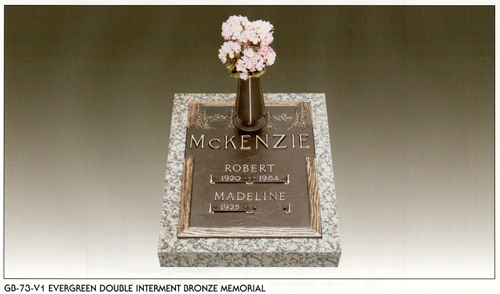 Consult the knowledgeable staff at Tegeler Monument to assist you in creating a lovingly commemorative double bronze memorial. 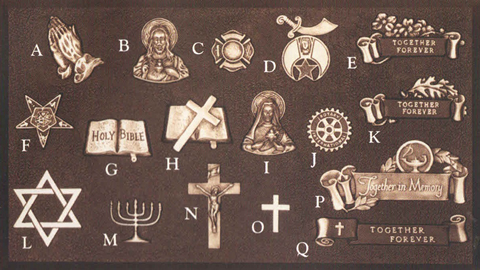 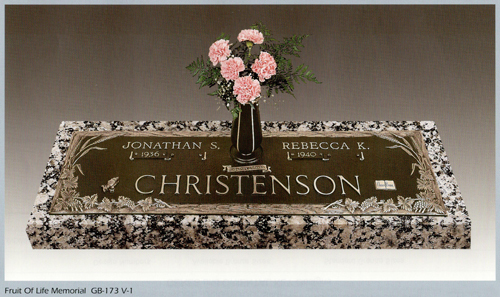 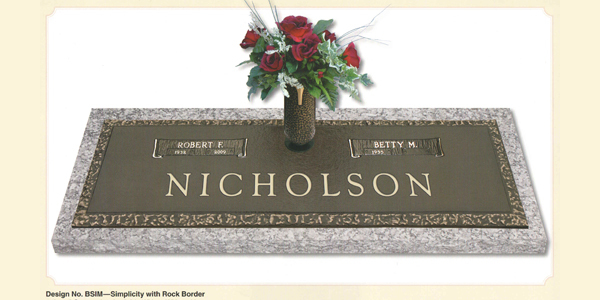 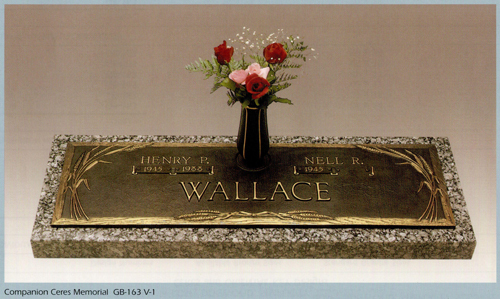 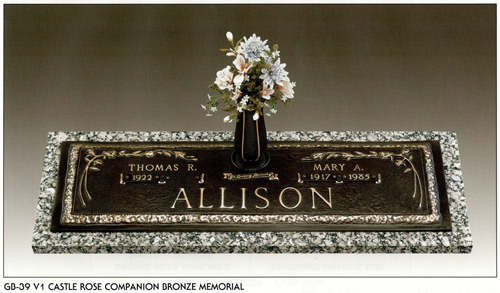 Why Choose Bronze Companion Grave Markers? 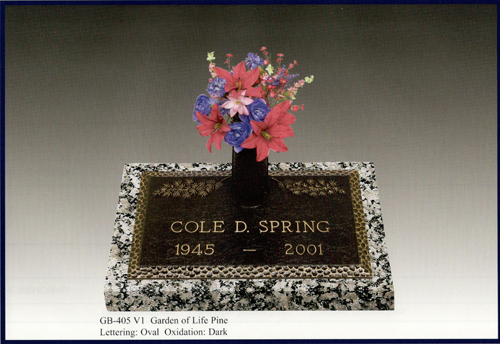 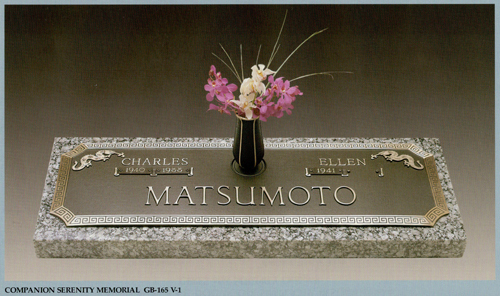 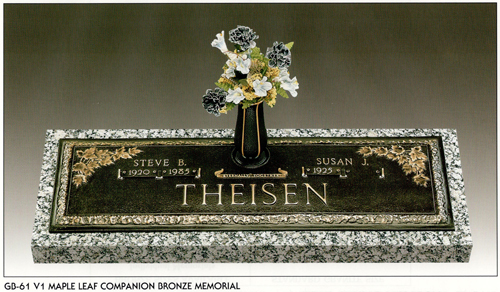 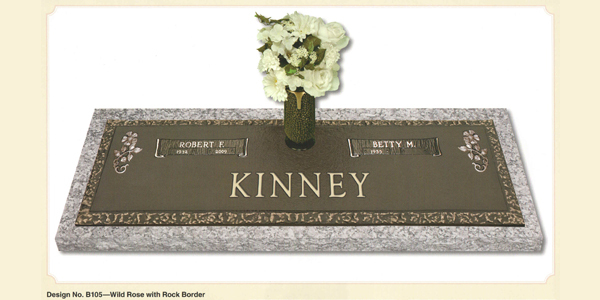 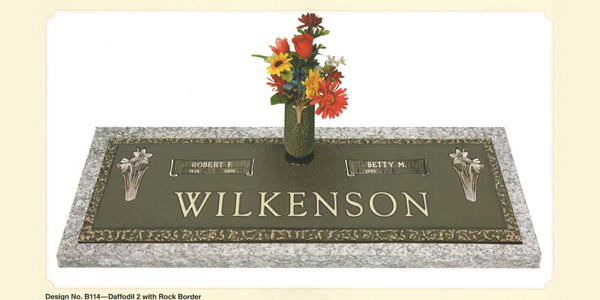 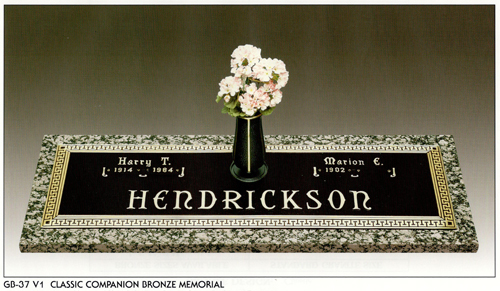 Bronze is a classic and highly customizable material, especially when used for a flat grave marker. 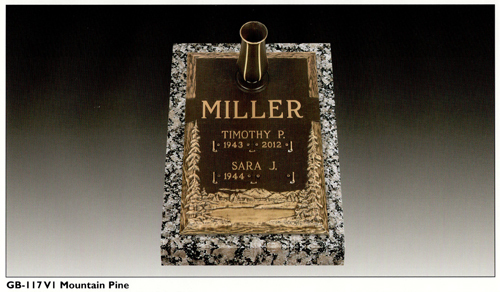 More and more people are turning to bronze grave markers as an affordable and attractive option for memorializing their loved ones. 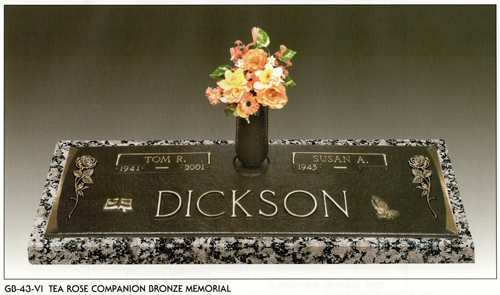 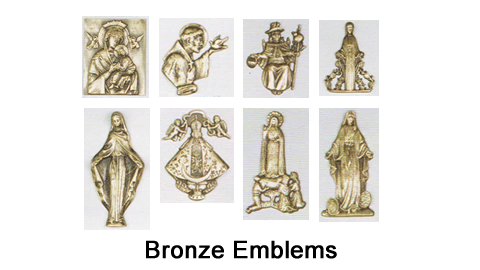 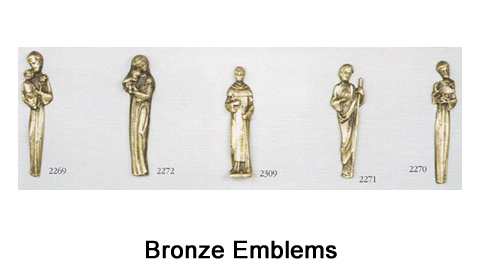 Bronze is also one of the most durable materials used for memorials. 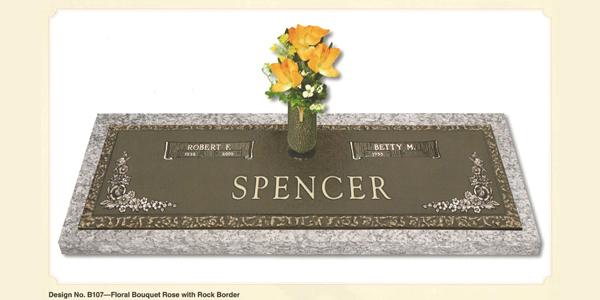 It is more resistant to the changing weather and extreme temperatures that can cause issues for stone monuments, such as sandstone or marble. 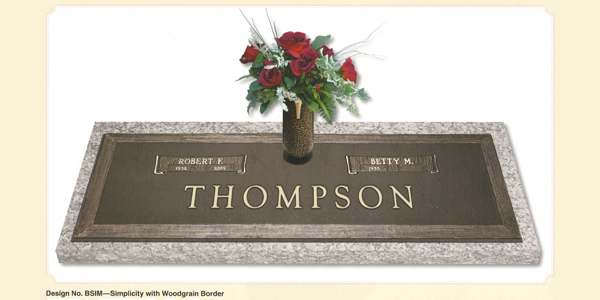 Bronze has a reputation for long-lasting beauty, and you can be sure that many generations will be able to visit the site of your loved one’s bronze companion grave marker. 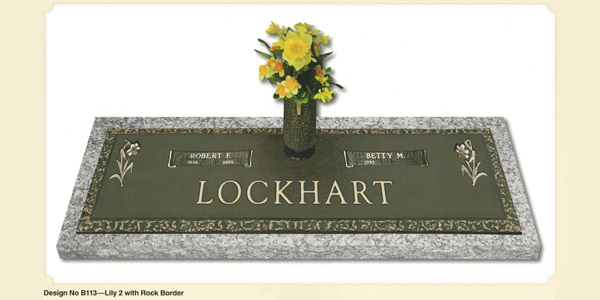 Love lasts forever – so should their memorial. 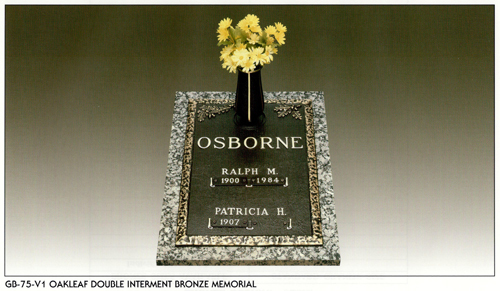 Double bronze memorials are elegant and versatile. 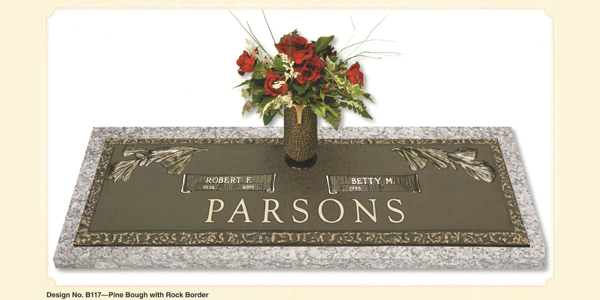 They can be easily customized with an array of emblems, finishes, border designs and lettering options. 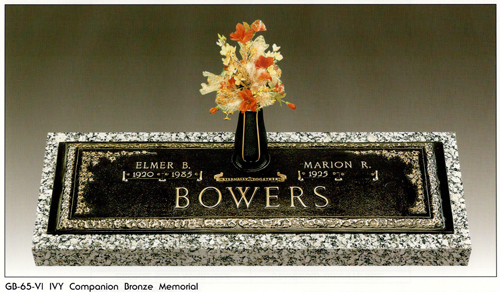 Companion bronzes have the option of accommodating a vase as well. 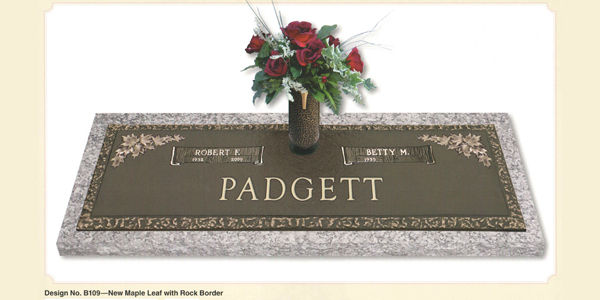 Tegeler specializes in custom designs, and our craftspeople will guide you through your options. 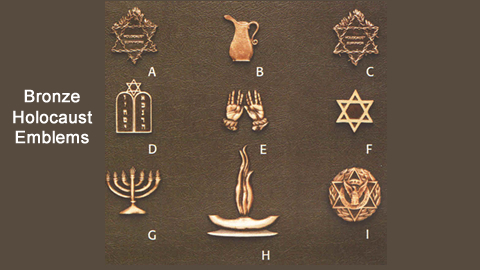 If you can dream it, Tegeler can craft it. 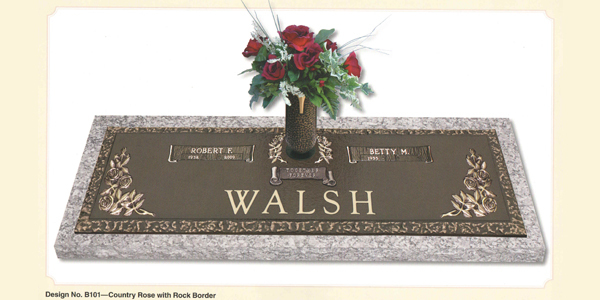 Our staff is knowledgeable and has experience working in many local cemeteries. 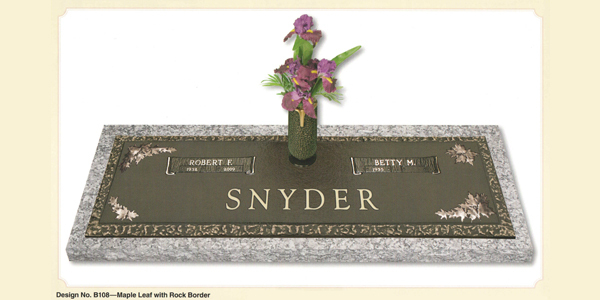 We know the regulations for monuments in cemeteries throughout Maryland, DC, and Virginia. 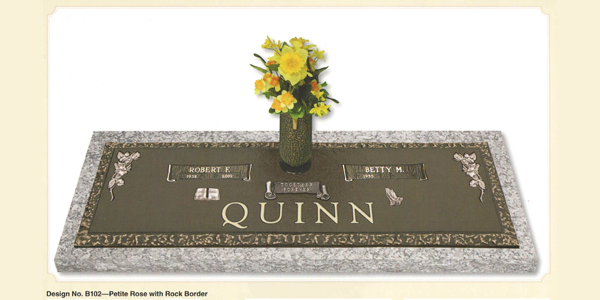 You can be sure that whichever size or style you build with our help, it will fit within the plot’s regulations. 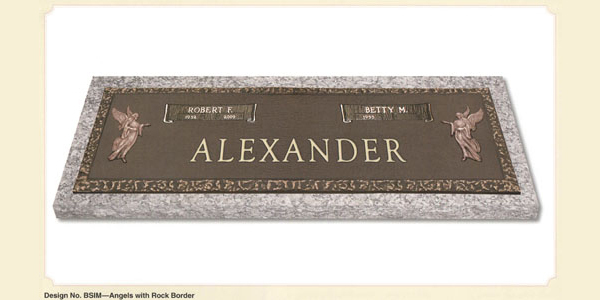 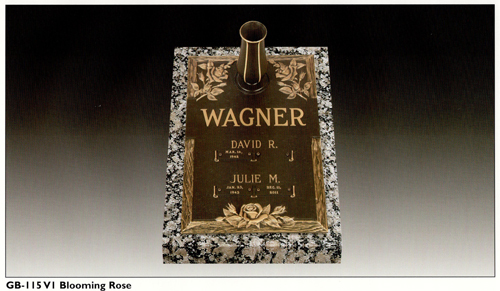 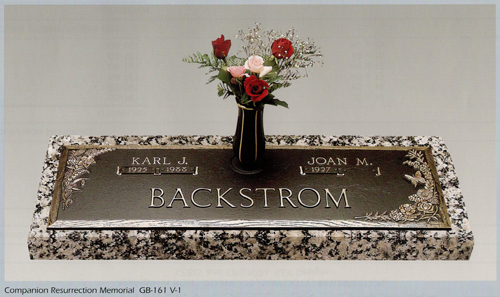 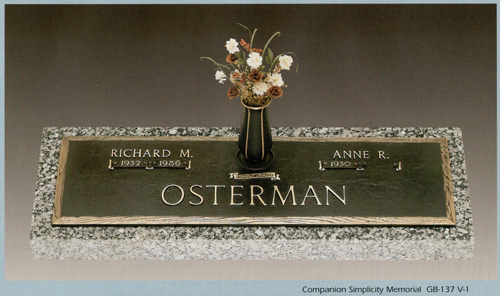 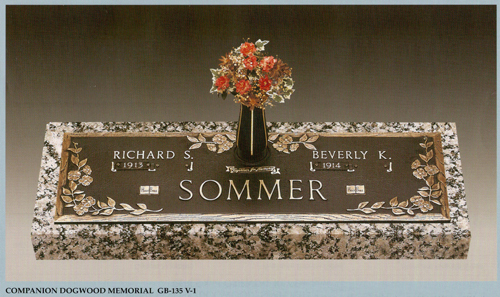 For over 100 years, Tegeler Monument has designed and crafted companion grave markers. 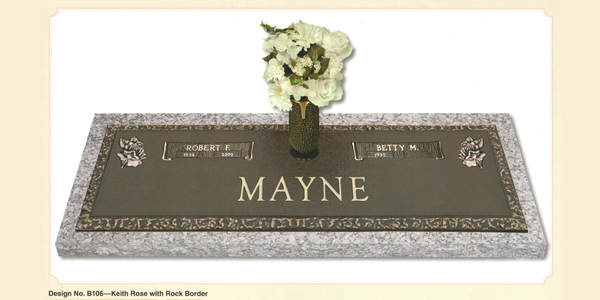 We know love is everlasting, so your loved one’s companion grave markers should last forever too. 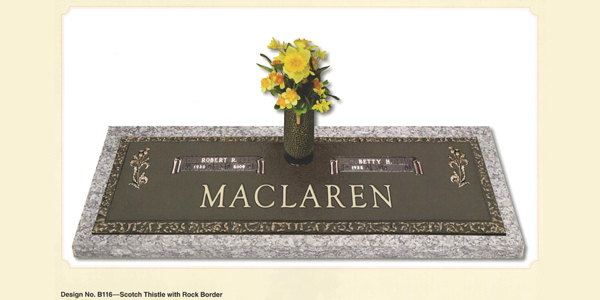 Let us build a monument that will boldly represent their legacy for generations to come. 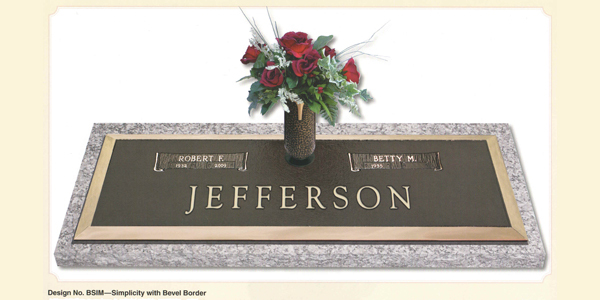 The experts at Tegeler will make it happen. 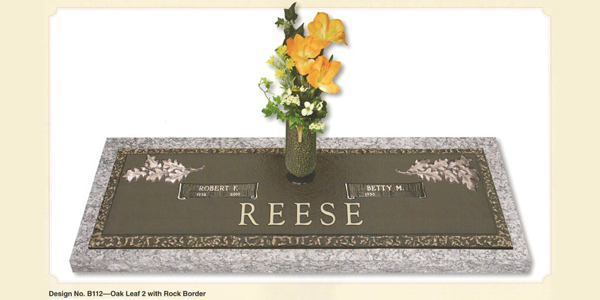 Contact us today for a consultation on your custom tombstone.